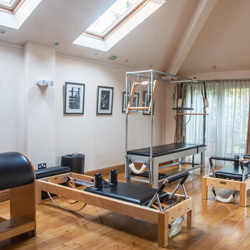 At COOL Pilates, created by Andy Adamson, you will find the very best in personalised exercise regimes. Our Studios, located in Birmingham’s Jewellery Quarter and Barnt Green. 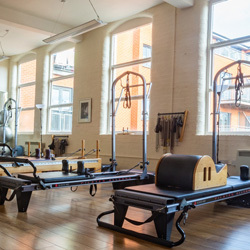 are centres of Pilates excellence, staffed by highly trained teachers. We specialise in private or semi-private classes, with the option to join small, closely supervised group exercise classes. COOL Pilates is the creation of Andy Adamson, a freelance choreographer and dance researcher, and formerly Director of Dance at The University of Birmingham. 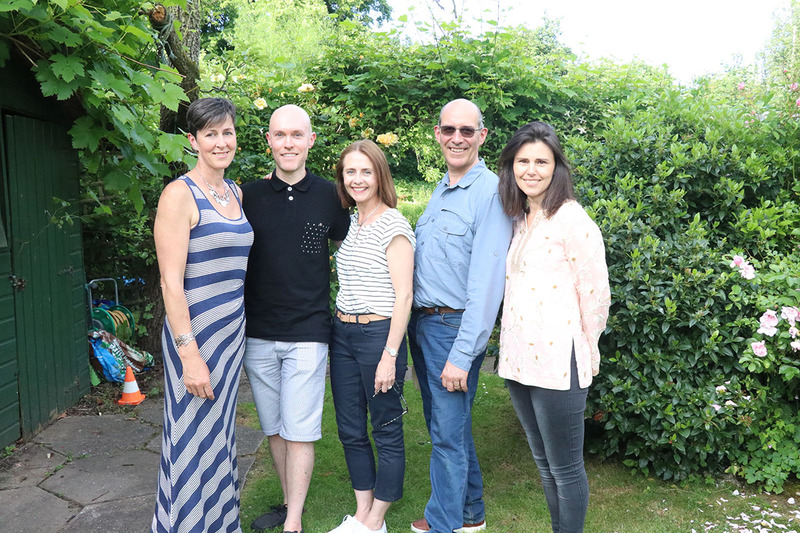 He began teaching Pilates in 1995 and is now the successful owner of two Pilates studios. 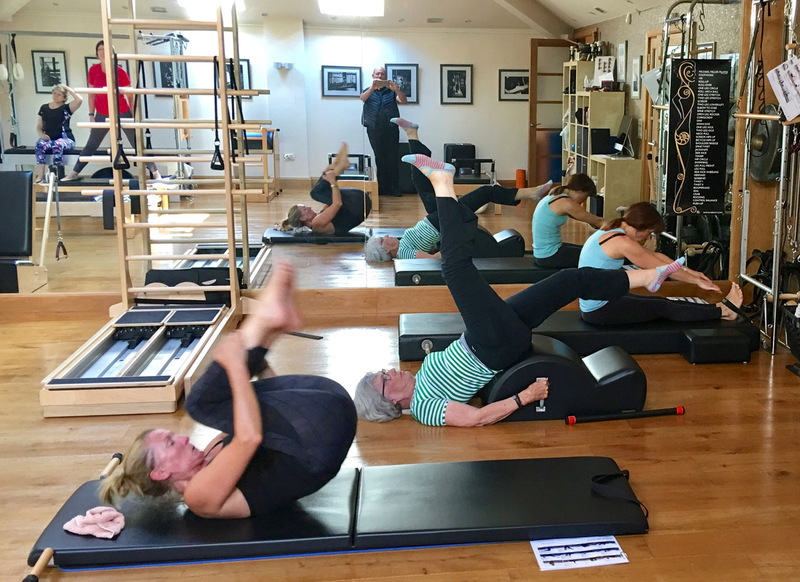 Our first Pilates studio was opened in Barnt Green in 2002 then reopened in 2006 in our new multi purpose studio for music, dance and Pilates. 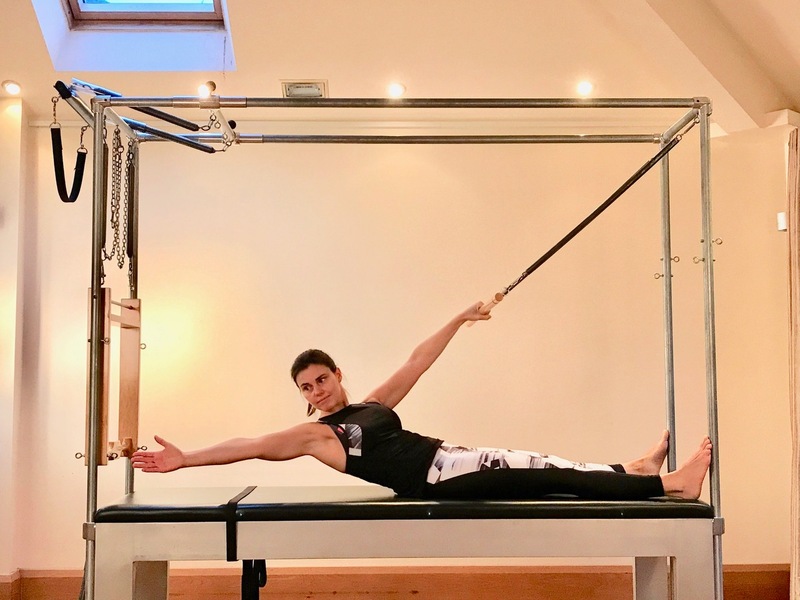 Now equipped exclusively with Gratz pilates apparatus, it is a beautiful and meditative space where you can find peace and tranquillity. Our studio in Birmingham's Jewellery Quarter, opened in 2011, is set in an architectural gem, Newhall Place, formerly Birmingham's Women's Prison. Our studios are centres of excellence, staffed by highly trained teachers, all of whom have trained in a traditional apprenticeship environment and have a minimum of 5 years teaching experience. Our work is firmly based in the Classical System but tailored to the needs of our clients. 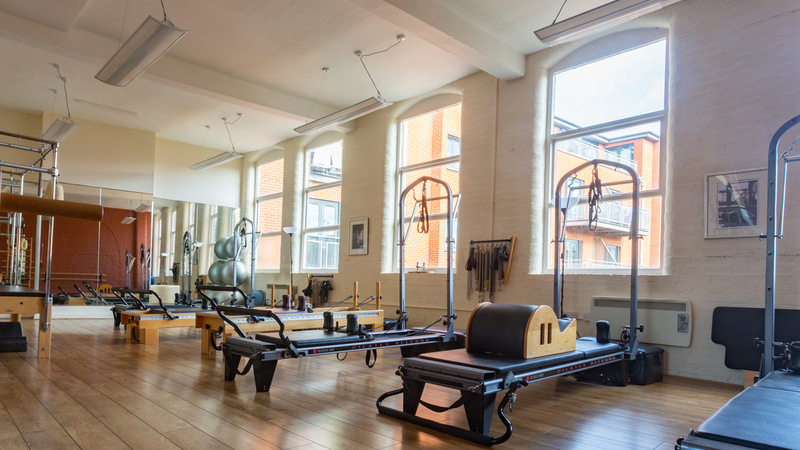 Explore our fully equipped Pilates studios and see what you can expect. Work out on the Reformer, Cadillac, CoreAlign, Barrels and Chairs.